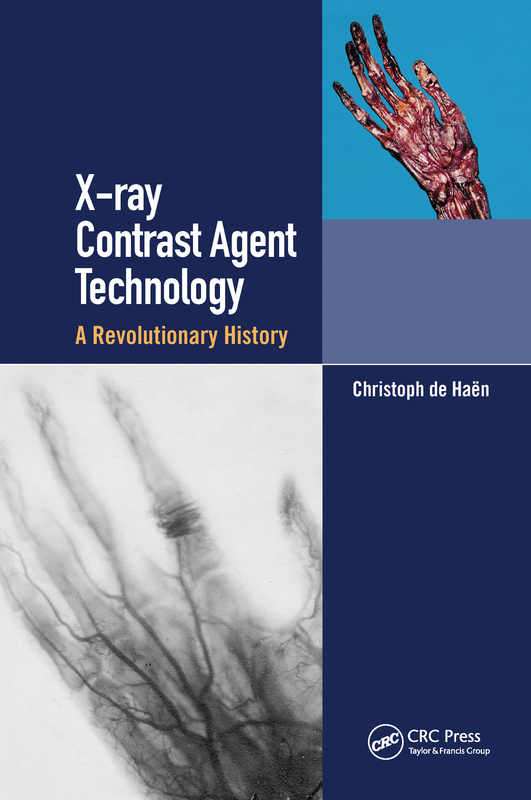 This book documents the fascinating history of radiological techniques that use contrast agents. The text includes many of the fundamental documentary sources that bring to life the social and scientific background of the discoveries, the personalities of the discoverers, and implementation of new technologies. Such agents when used with X-rays allow clinicians to distinguish anatomical structures with nearly identical densities. Focus is on urological and angiographic uses of contrast agents.